Fabulous 2 bdrm & den at the "ALVAR". 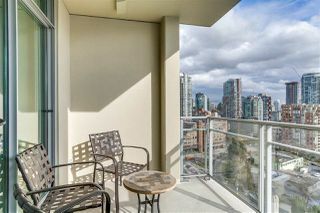 Steps to the beach, seawall & Granville Island. 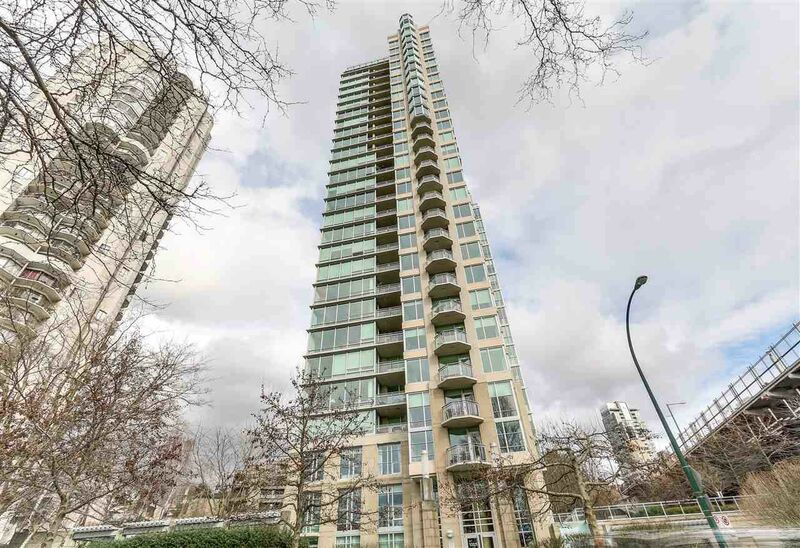 Location and building are A1. Resort liviing at its best. 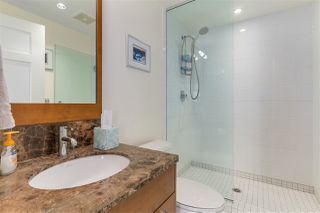 Suites rarely come avail in this sought after complex. 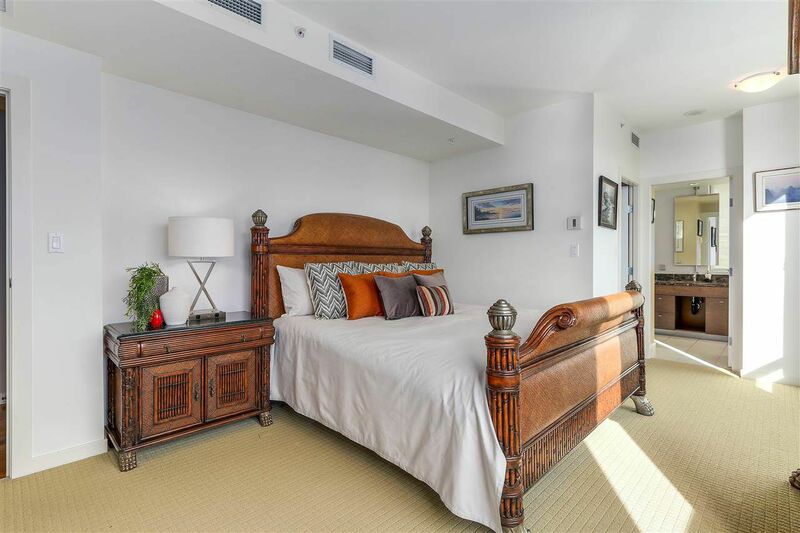 The suite is beautifully appointed w an ideal floor plan. 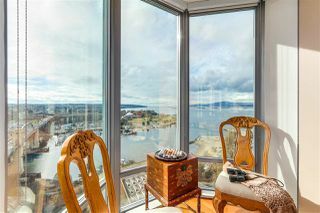 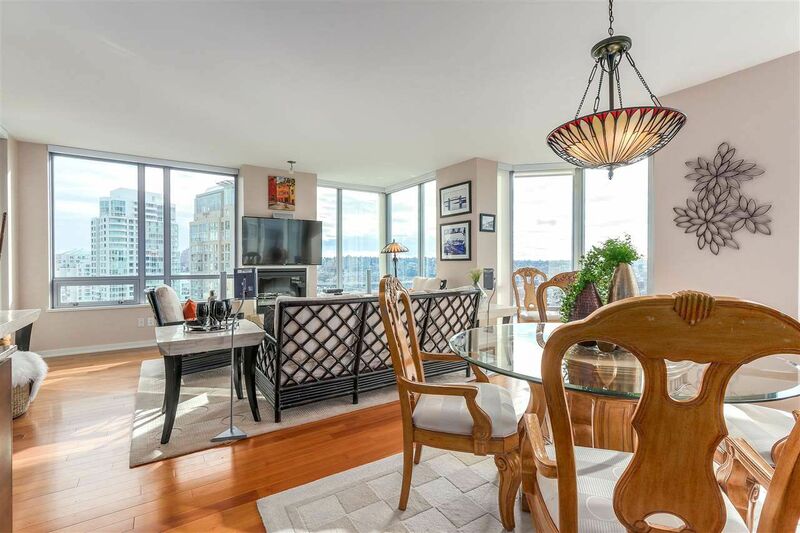 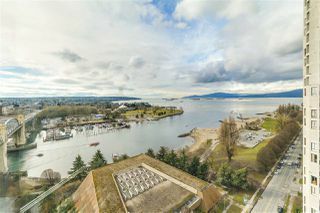 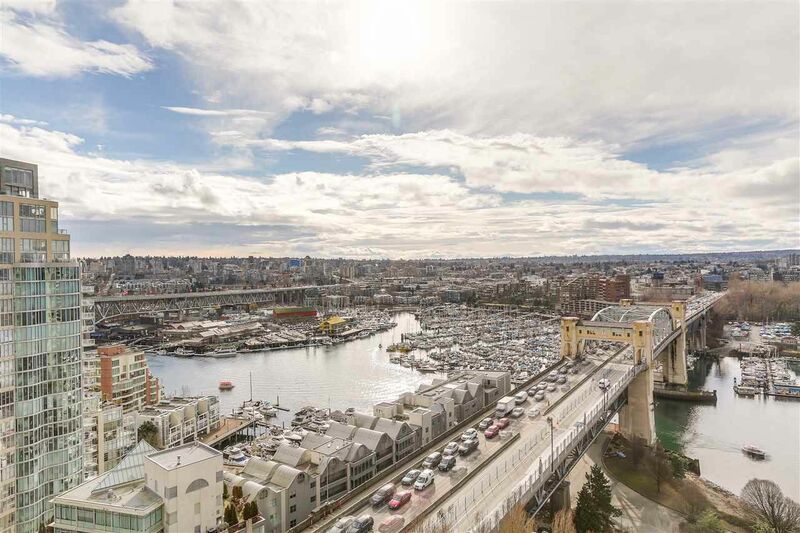 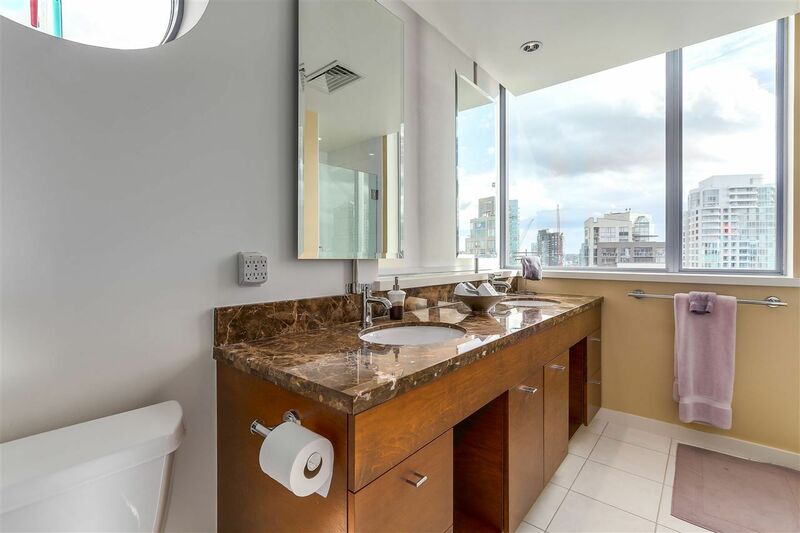 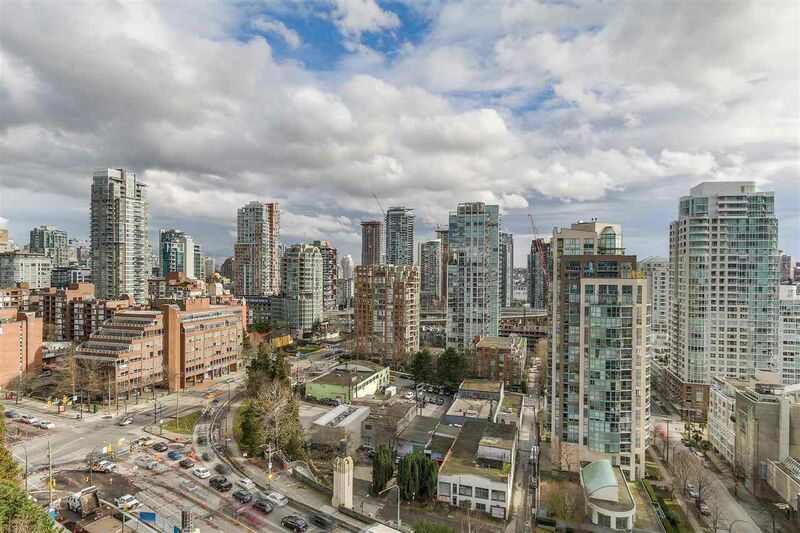 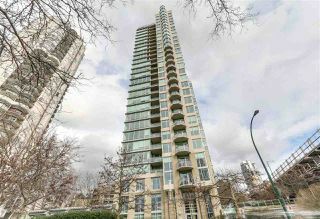 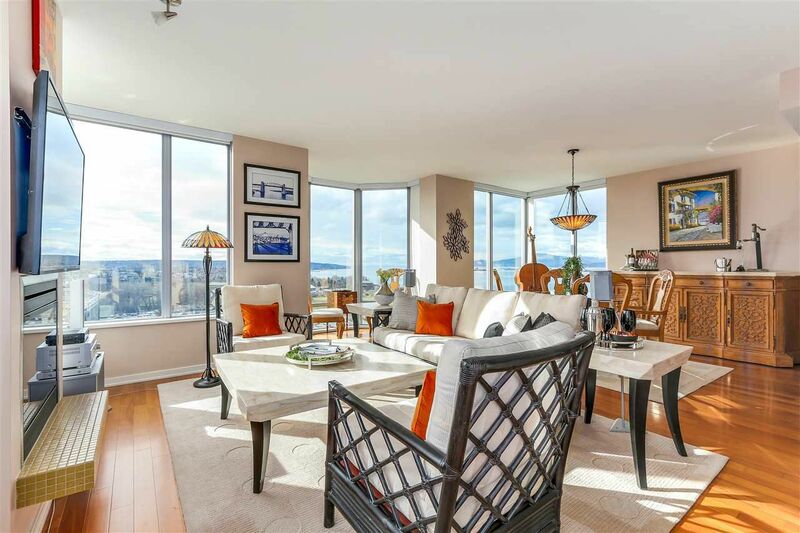 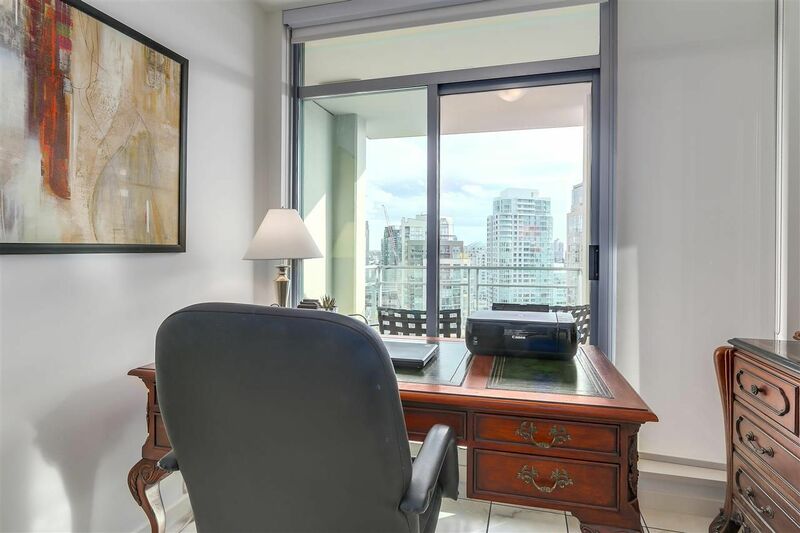 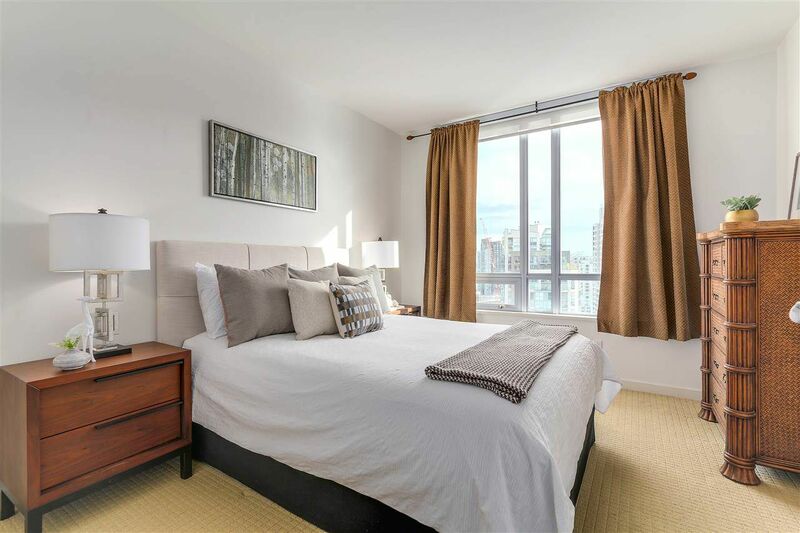 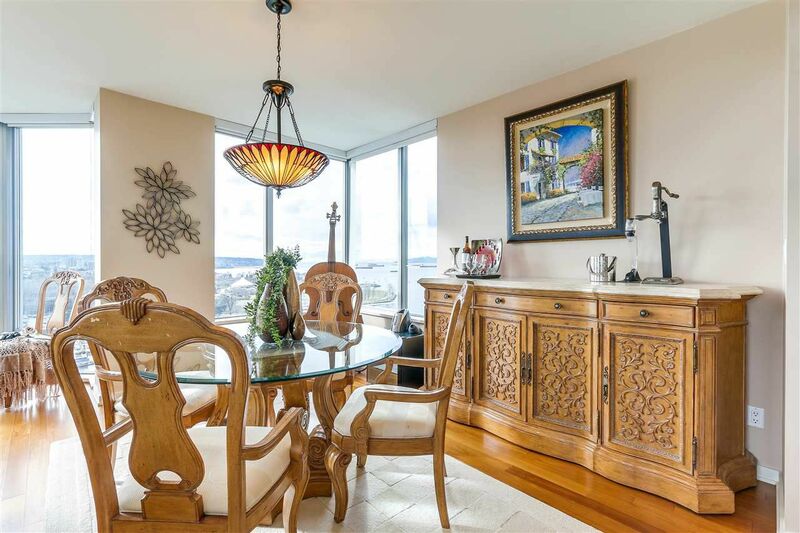 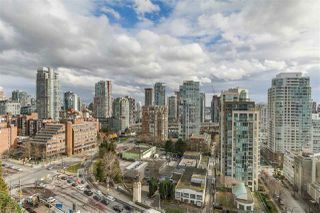 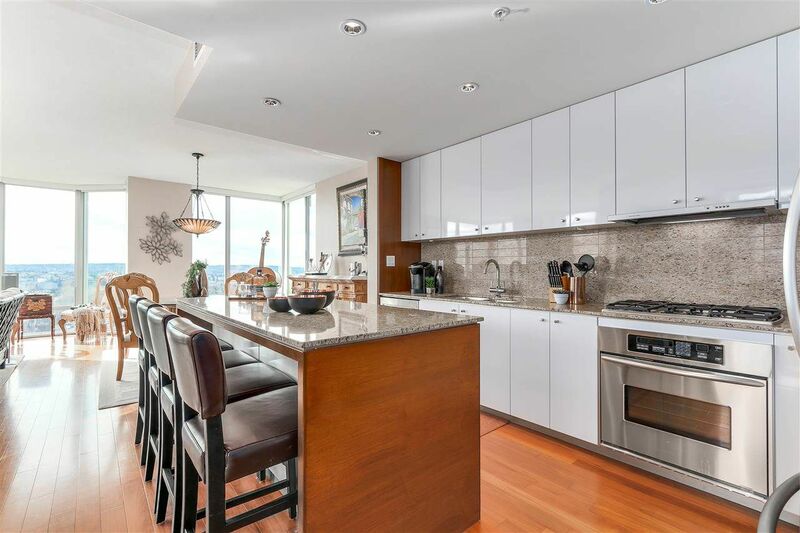 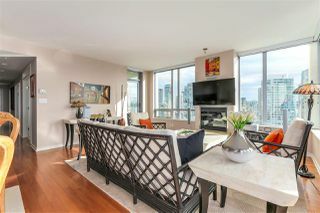 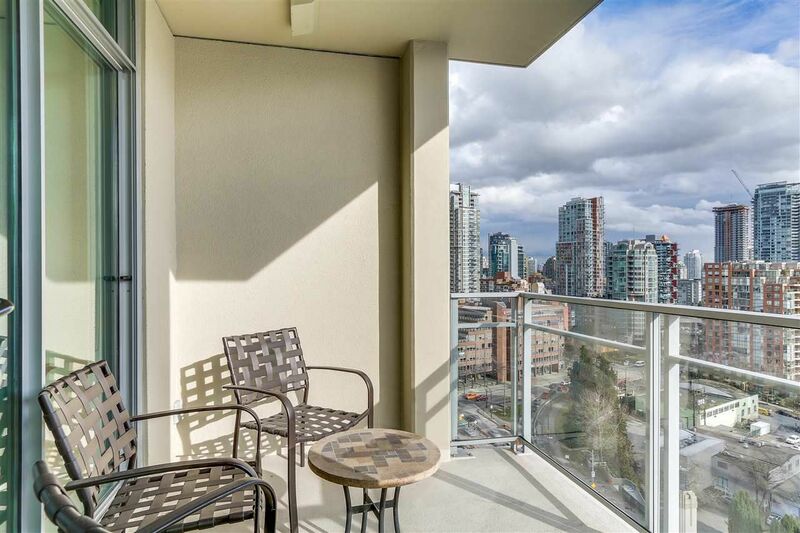 Unobstructed views from the LR, DR & Kitchen over False Creek & English Bay. Facing primarily South w exposure to the east & west too. Sunsets all year long. 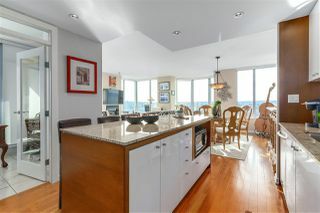 Big balcony too. Floor to ceiling windows. 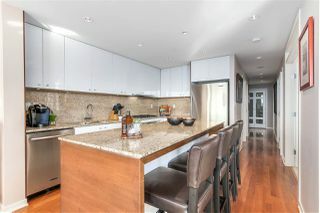 Big centre Island in Kitchen ideal for entertaining. 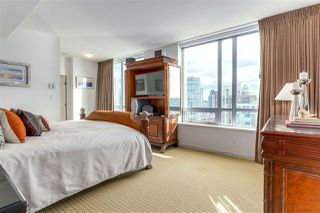 Master bdrm is BIG & will easily accom house sized furniture. 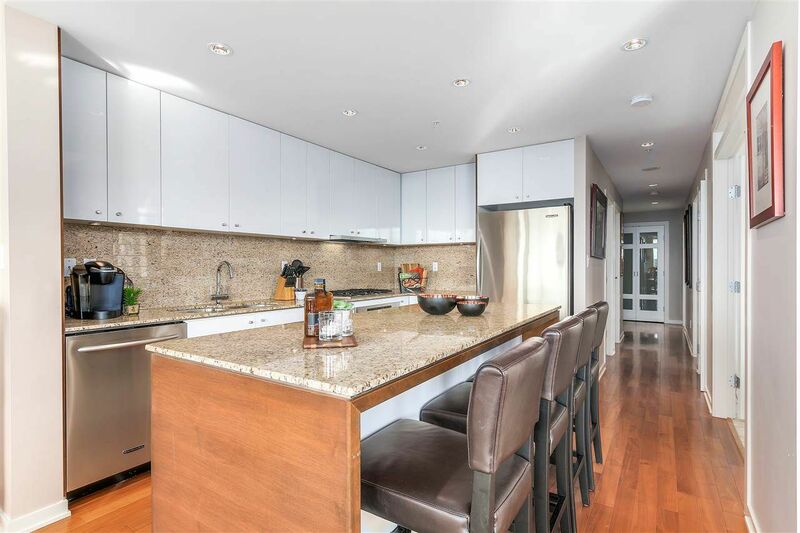 Alvar has a Rec Centre & large common room & outdoor private courtyard for summer parties. 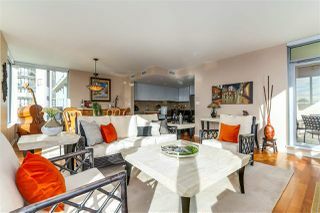 1st Viewings are by Appt only Sun Feb 19th from 2-4.